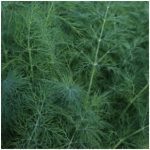 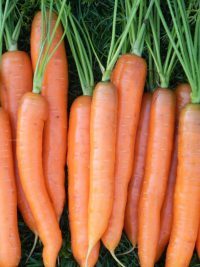 Carrot Sugarsnax 54 F1 is an early maturing cylindrical type with a semi-blunt tip. 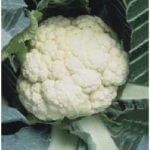 It is tender with an excellent mild and sweet flavour. 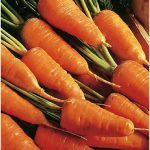 Very high in beta- carotene and has good disease tolerance. 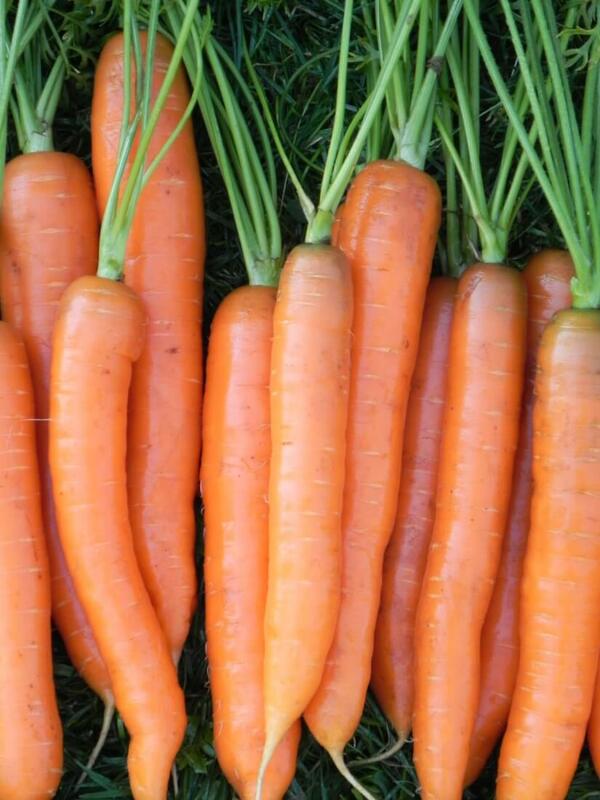 Also suitable for baby carrot production.